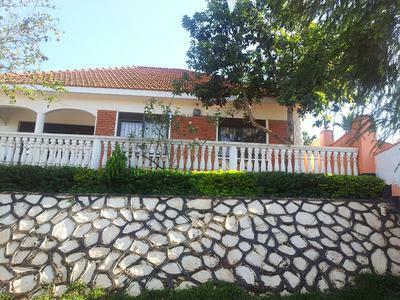 The property is in Konge, its a beautiful 2 bedroom house both bedrooms self contained, large lounge and open plan kitchen. excellent view. It sits on 110x50 and the asking price is 150 million, but negotiable. To view please drop us an email here.